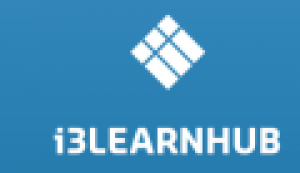 i3LEARNHUB is toestelonafhankelijke webgebaseerde presentatiesoftware voor digiborden en tablets. Na het inloggen kan je onmiddellijk online met de software aan de slag. William N. McNair was mayor of Pittsburgh from 1934 until his resignation on October 6, 1936. Over a decade later, McNair ran as a candidate for the Democratic Presidential nomination. This collection contains correspondence, photographs, newspaper clippings and scrapbooks. This semester, laboratory students will investigate the world of organic chemistry while learning various reactions and a wide range of laboratory techniques and instruments.,This syllabus was submitted to the Rhodes College Office of Academic Affairs by the instructor. Here you will find typical german greetings and introductions and learn german easily. You will hear the German pronunciation of a phrase, and then see it written in German and then English.